*Fee waiver includes: entrance fees, commercial tour fees, and transportation entrance fees. Other fees such as reservation, camping, tours, concession and fees collected by third parties are not included unless stated otherwise. Free offers may change, please visit the National Parks for details. 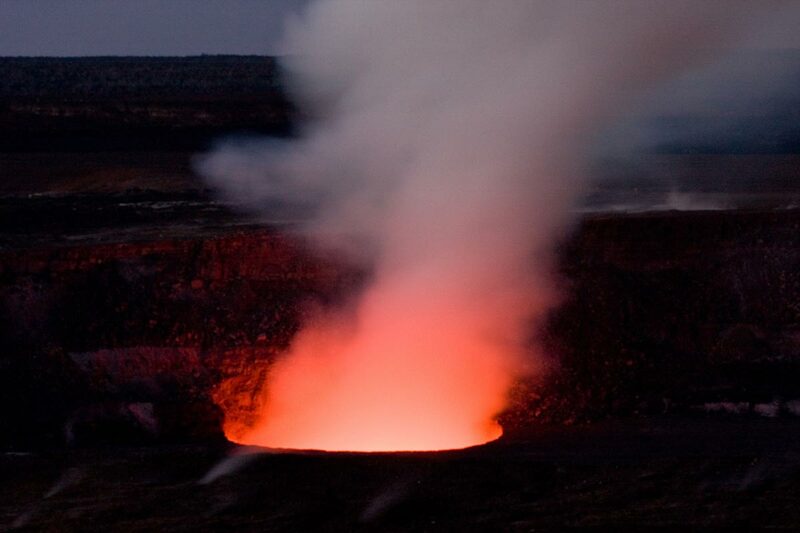 If you’re in Hawaii, visit the probably the most active Volcano in the world – Kilauea Volcano, part the the Hawaii Volcanoes National Park. The hot thing to do is visit a live lava flow. It’s the coooolest thing you can do. Real Hot, be careful… Aloha! Understand Yourself and Others? – Leonard Mukai, PhD. 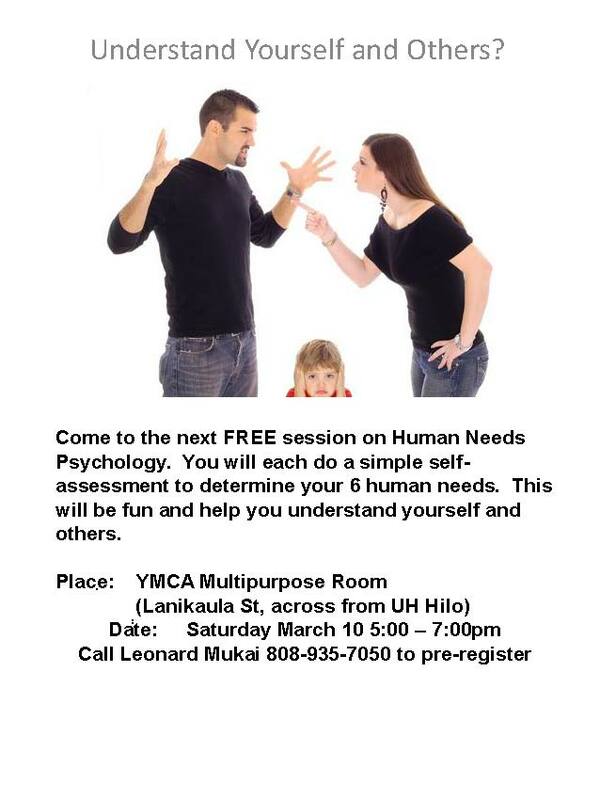 Come to the next FREE session on Human Needs Psychology. You will each do a simple self-assessment to determine your 6 human needs. This will be fun and help you understand yourself and others. Recommendation: Leonard Mukai, PhD. and Cecelia Mukai, PhD. are affiliates of Starts at Home and have moderated numerous parenting potluck dinners. Leonard is a certified Life Coach. The above program is excellent and you’ll enjoy yourself; it can help foster joy and peace into any relationship. The classes are fun and entertaining. If you have a challenged relationship or just want to strengthen a relationship, Starts at Home recommends calling Leonard, he certainly can help. Teaching music, reading, writing, math, and other talents, Starts at Home with a nurturing parent early in a child’s life. Enjoy your children, teach and encourage them when they are young, to reach their full potential.